iPhone users, it's time to update. iOS 11.3 is now available, and while there's nothing groundbreaking here, it does have a few useful new features. Here are the highlights. The update also includes new information about your iPhone's battery health. 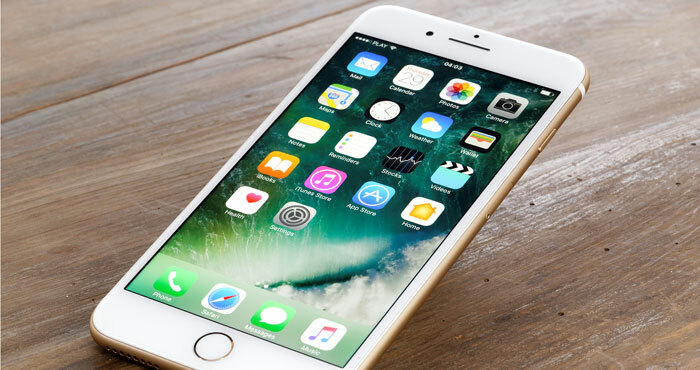 Late last year, we discovered that Apple was intentionally slowing down older iPhones when their batteries were too degraded to provide full power. Though this prevented crashes, iPhone users weren't pleased that Apple took this step without telling them. 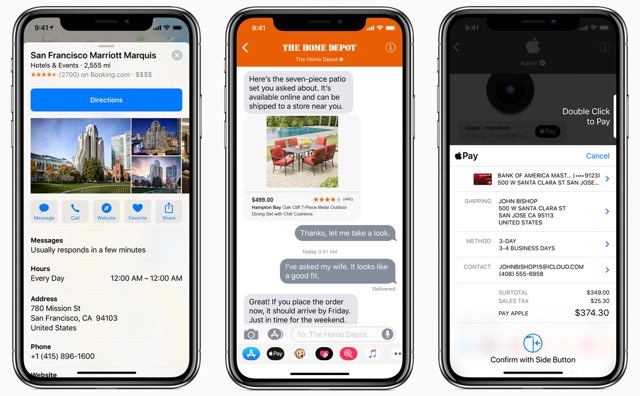 Now, iOS offers details on your battery's health, and if your battery performance is poor it will direct you to support information about getting it replaced. If you have AppleCare or you're within your one-year warranty, Apple will replace your battery for free. If you're out of warranty, battery replacements are still economical at $29. To view your battery information, go to Settings > Battery > Battery Health (Beta). The page will list your battery's maximum capacity and tell you if it's affecting your performance. If your battery's capacity is under 80%, there's a good chance it's slowing your phone down — and if so, you'll see a note that performance management has been applied. A simple click of "disable" will shut it off and bring your phone back to full speed, but if battery power causes it to crash, performance management will automatically enable itself again. (But if you want, you can disable it again, too.) Instead of disabling it, however, we'd recommend replacing your battery. Your phone will now provide more information about how your personal data is being used. That's something especially important in the wake of the ongoing Facebook scandal, where the company was collecting and sharing far more data than most of us were probably comfortable with. 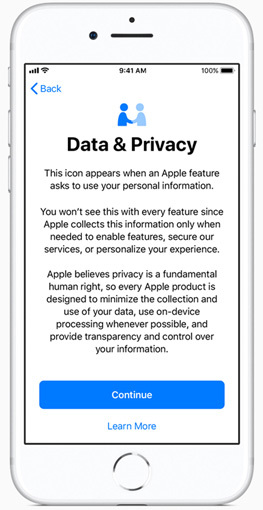 The feature only supports Apple's own apps, where it provides details on how any personal information will be used. It may not help with our Facebook privacy woes, but it's a good first step for Apple. Then there are a couple of new features that we like but aren't widely supported yet. 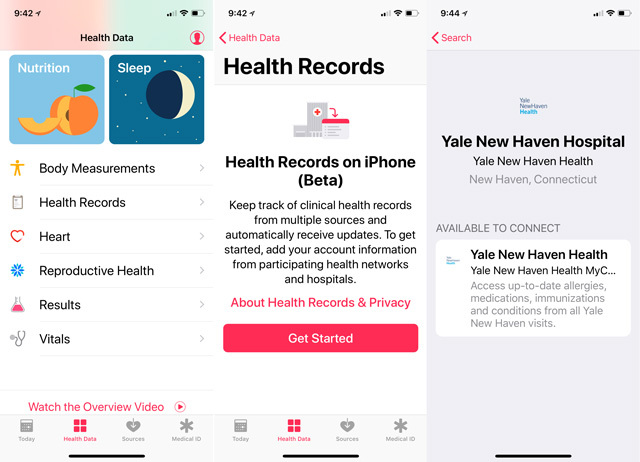 First is a new Health Records feature in the Health app. The idea is that you can access all of your health information — like medication lists and lab test results — securely, right from your phone. The goal is to consolidate healthcare data in one convenient location, but it doesn't quite work that way yet. Only 39 medical facilities nation-wide support the service, so there's a good chance your local doctor's office isn't one of them. However, you can check it out by going to Health > Health Data > Health Records and searching for your medical providers. Then there's Business Chat, which lets you talk to businesses directly from Messages. You may already do this via social networks, but this makes those chats easier to start on your iPhone. If you look up a business in Maps or Safari, you may see a Messages icon to start chatting. This should be a quick way to get in touch, letting you ask questions or even buy things (using Apple Pay) right from Messages. And it's designed not to be a nuisance: only you can start a chat, so companies won't nag you, and no personal information will be shared unless you decide to share it. But right now, only a limited number of retailers support it — and not necessarily at all locations. Look for it at Apple, Discover, Hilton, Home Depot, Lowe's, Marriott, Newegg and Wells Fargo right now. Installing iOS 11.3 should only take a few minutes. Make sure your iPhone or iPad is connected to Wi-Fi and, if your battery is low, be sure to plug it in. Then go to Settings > General > Software Update and click Download and Install. After it's installed, there are a few screens to click through and then you're good to go.